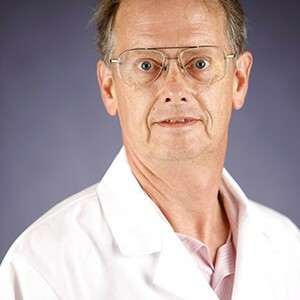 The American Aging Association has awarded scientist Michael Forster, PhD, with the Denham Harman Research Award, which honors researchers for their significant achievements in biomedical aging projects. The chair of Pharmacology & Neuroscience at the UNT Health Science Center (UNTHSC) has over 30 years of experience, studying new methods to delay the aging process. The award, which is named after the association’s co-founder, Denham Harman, was granted based on the investigator’s efforts and accomplishments to study the aging process and promote aging research, as well as increase public knowledge on the field. Forster stated that, in line with the association’s goals, he has been focused on teaching the public the difference between “science and snake oil.” “As a function of chronological aging, biological changes occur, and those vulnerabilities set the stage for diseases such as Alzheimer’s and diabetes. By understanding the primary forces of aging and slowing them down, we may be able to prevent or treat these diseases,” the researcher explained in a press release. 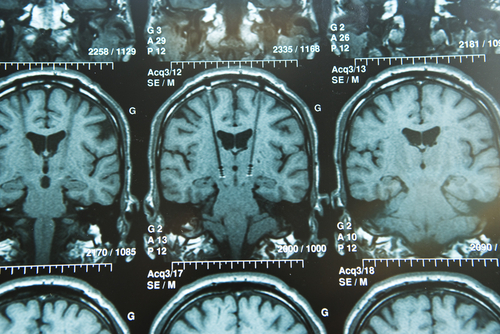 The work led by Forster is particularly focused on studying the importance of oxidative stress in brain dysfunctions related to age, as well as in potential anti-aging properties of caloric restriction. In collaboration with other UNTHSC researchers, Forster also explored the consequences of exercise in slowing the aging process. “Exercise and calorie restriction appear to be ways that the aging process can be regulated. We’re also studying whether the longer a person’s weight is maintained at a high level, the greater the amount of aging as measured by life-span,” he explained. The investigator stated that he always thought receiving the Denham Award was an unreachable accomplishment, while the dean of the Graduate School of Biomedical Sciences, Meharvan Singh, PhD, added that this is a lifetime achievement and a great honor.” It pays tribute to Dr. Forster’s career-long commitment to the study of brain aging and the significant discoveries he has made along the way. I can’t help but feel an immense sense of pride to have Dr. Forster as a colleague and a member of the UNTHSC faculty,” said Singh.